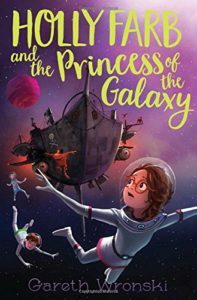 Here is our reading list of Space themed books to be used in classrooms and libraries and to foster a love of astronomy in children and teens. Chris loves rockets and planets and pretending he’s an astronaut! 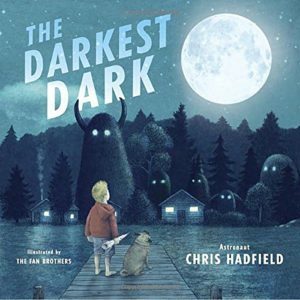 Only one problem — at night, Chris doesn’t feel so brave. He’s afraid of the dark. But when he watches the first moon landing on TV, he realizes that space is the darkest dark there is — and it is beautiful and exciting when you have big dreams to keep you company. This title is also available in French as Plus noir que la nuit. Preparing for a trip into space requires a spaceship, a superfast rocket ship and… a whole lot of imagination! 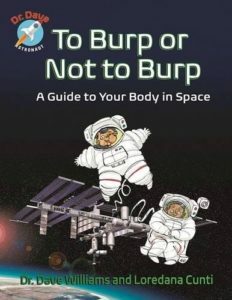 A story of an adventurous young boy who dreams of going to the moon and all of the things he would do when he got there. 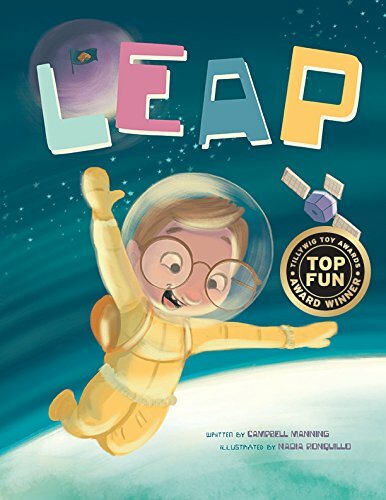 This picture book will encourage kids to leap for their dreams every day! Burt, a little bluebird, is an orphan, but no regular orphan: he’s an inter-galactic, trans-dimensional time-traveller orphan, and a cosmic accident has left him stranded on earth… or so he says. Lydia is a kindly maternal mouse who has taken Burt in, loving him unconditionally. 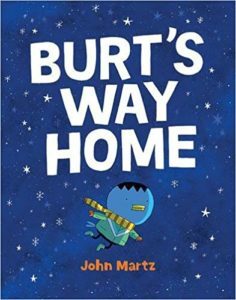 Together Burt and Lydia tell a heart-touching tale of home and belonging from two different perspectives. Who hasn’t dreamed of flying? 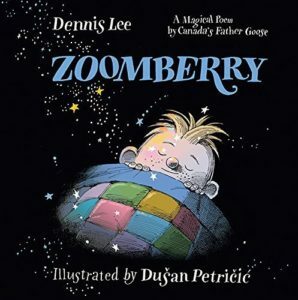 In this enchanting bedtime poem by Canada’s Father Goose, a crotchety wizard shares his secret spell for taking flight. 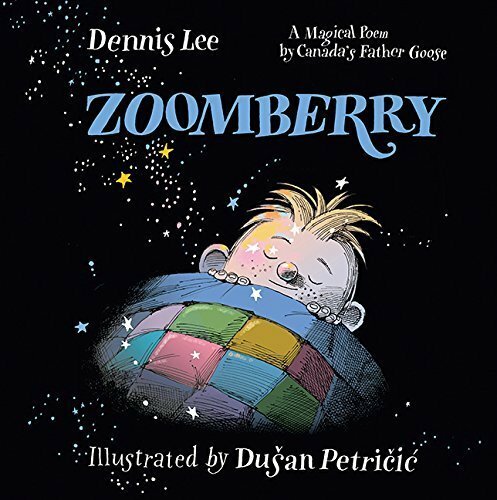 Based on Dennis Lee’s “The Wizard,” from his acclaimed collection Melvis and Elvis, and gorgeously illustrated by award-winning illustrator Dusan Petricic, Zoomberry is a magical adventure for the very young that will send readers soaring through nighttime skies. 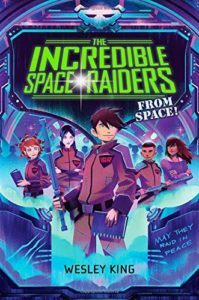 Jonah finds himself on a spaceship — the Fantastic Flying Squirrel — joined to the ranks of the Incredible Space Raiders, a crew of kids with one mission: to venture into the Dark Zone and save the universe from the Entirely Evil Things! But Space Raiders are disappearing, and Jonah realizes that to get to the Dark Zone alive, he must figure out what’s going on. 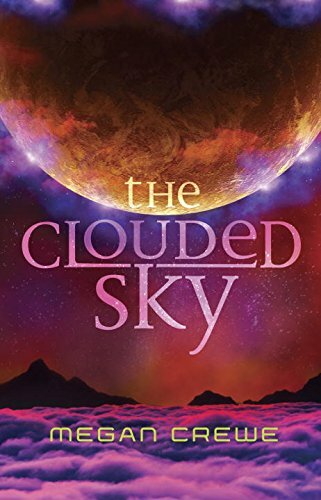 Skylar never imagined that she’d end up helping alien rebels search through Earth’s history for a way to end their people’s control over her world. And now that she’s part of Win’s group of insurgents, she must help complete their mission to set her Earth free. But the truth is complicated, and setting Earth free may require her to betray both her heart and those she left behind. 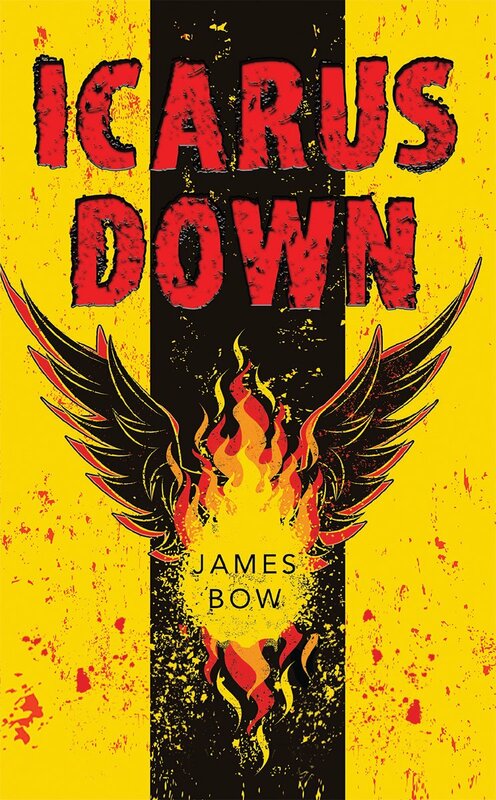 The colony of Icarus Down — the last of Earth’s humanity — is suspended above a forest floor inhabited by monsters and sheltered from a killing sun in the shadows of the planet’s massive canyons. 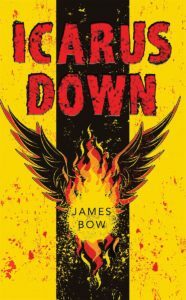 After a devastating accident kills his brother, 16-year-old Simon uncovers a conspiracy stretching back to the beginning of the colony. Down on the surface, the truth awaits… if Simon can survive long enough to find it. It’s not just astronauts who get to travel into space anymore. Forward-thinking entrepreneurs have now made space flight a reality for adventure-seekers of all kinds. 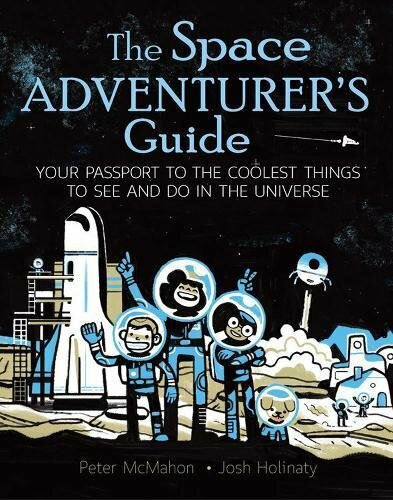 And just in time, here’s a travel guide for kids to plan their own out-of-this-world journeys. 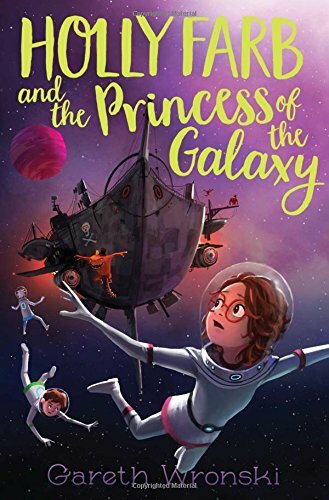 Eight potential space vacations are described, one per chapter, complete with information about pre-trip preparations, accommodations and dining, awesome activities and so much more. 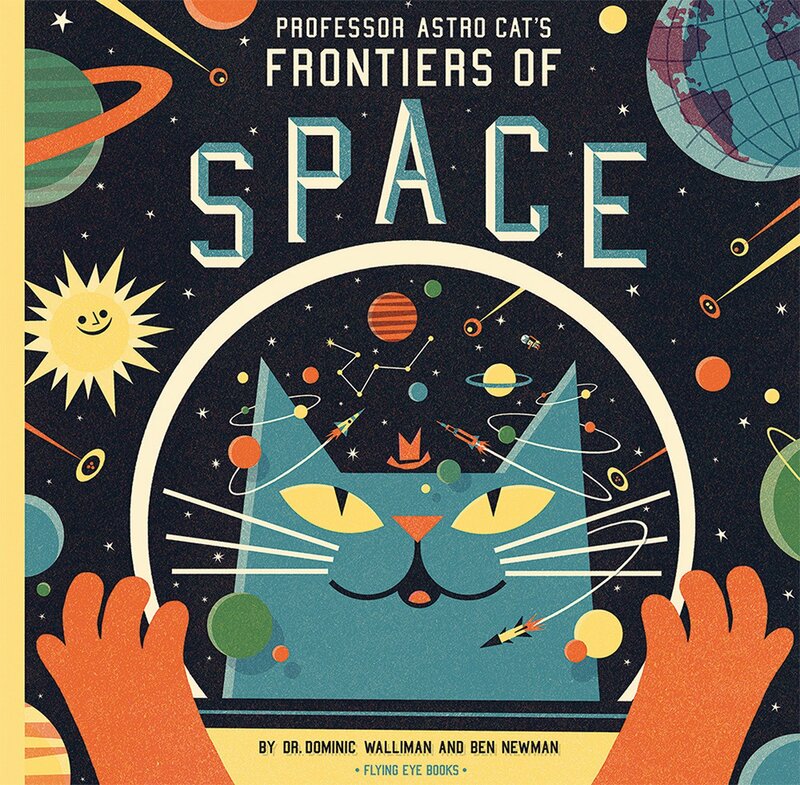 Professor Astro Cat is the smartest cat in the alley. He’s got a degree in just about every discipline under the sun! 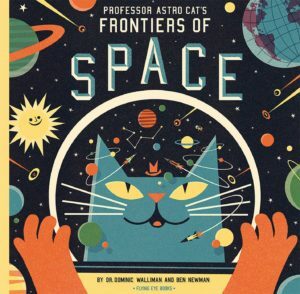 Speaking of the sun, he happens to be specialist on that too, and Professor Astro Cat’s Frontiers of Space will tell you everything that there could be to know about our star, our planet, our solar system, our galaxy, and our universe. The professor’s made sure of that; he’s a fastidious little feline! The most frequent question kids ask astronauts is “How do you go to the toilet in space?” In this fascinating book, Dr. Dave Williams, a NASA astronaut who has accomplished three space walks, answers that question and many others about the effects of zero gravity on the human body. 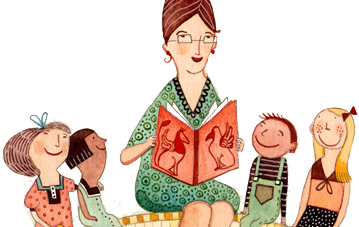 Dr. Dave empowers kids to believe in themselves and follow their dreams. 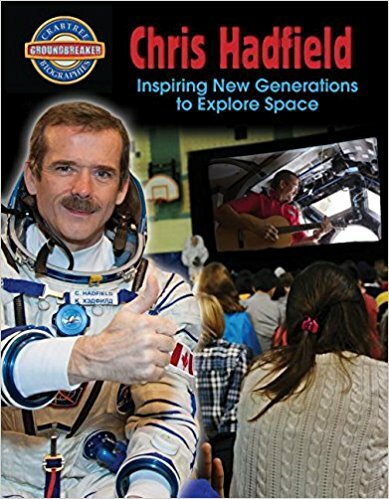 In 2012, Canadian astronaut Chris Hadfield embarked on a mission aboard the International Space Station (ISS). 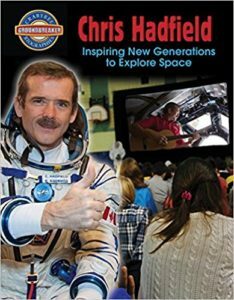 The first Canadian to serve as an ISS Commander, Chris generated worldwide excitement for space exploration, providing millions of fans with a constant flow of photographs and inspiring messages on Twitter. 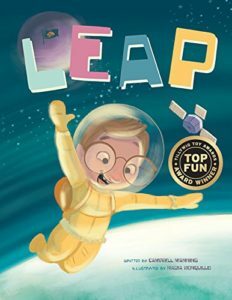 Tapped into the Information Age, “Commander Cool” has brought wit, wisdom and enthusiasm to a new generation of space fanatics.